PLEASE NOTE! As well as the regular version of this ink cartridge, there is also an Extra Small, or XS, version. Unfortunately, these cartridges cannot be refilled with larger quantities. 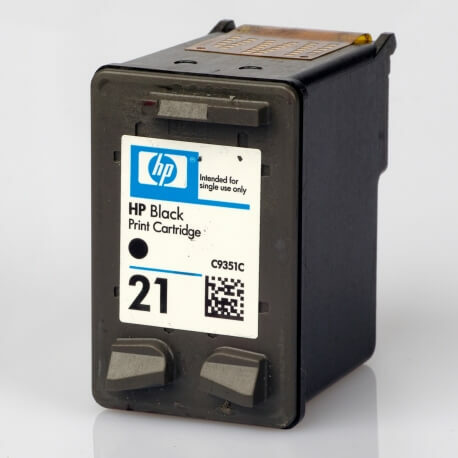 As hardly any customers are prepared to buy refilled ink cartridges with a capacity of less than 100 pages, these ink cartridges have no or a much lower return value than the larger cartridges. We explain how you can recognise these XS cartridges under Inkjet Cartridges XS.